RaychemT2 Reflcta with T2 Red – The energy-efficient System. T2 Reflecta & T2 Red – The energy-efficient System. Raychem T2 Red with T2 Reflecta, guarantees a uniform temperature level across the room and an extremely fast heat up and reduced heat-loss. The aluminium layer and insulation of the Raychem T2 Reflecta minimises downward heat loss and provides heat faster. – insulation & integrated aluminium heat distribution layer. Top floor: Tiles, parquet, natural stone, laminate, carpet*. 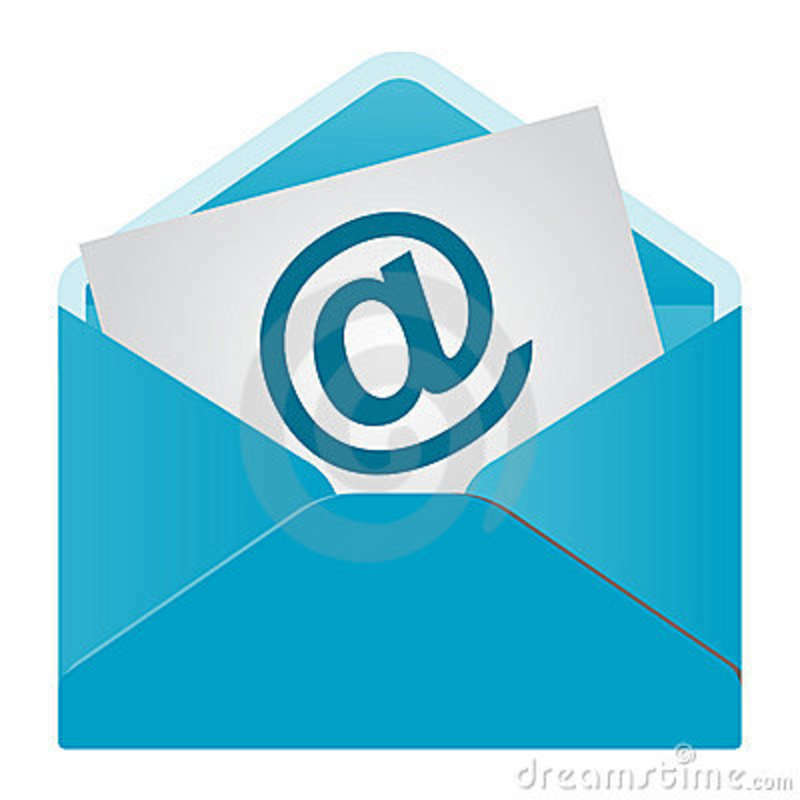 Sub-floor: Cement screed, anhydrite screed, wooden floor, gypsum board, timber floor board, asphalt screed. * must be suitable for underfloor heating (maximum resistance to heat transfer 0.15 W/m2K). The above values are for comfort underfloor heating. 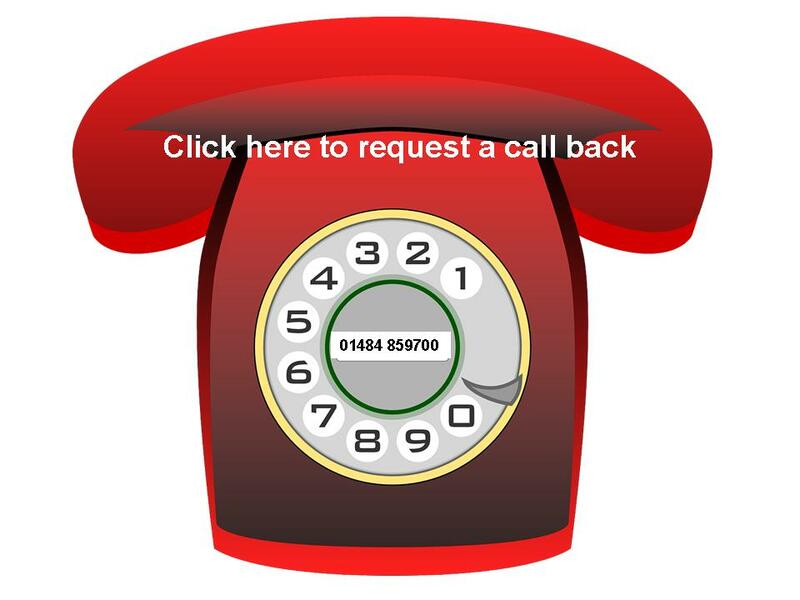 Make a heat-loss calculation if in doubt (insulation, room size, number of windows…) or Contact Us. Which quantity do I need? Select the required power output and required T2 Red cable length per m2. The table below shows the required spacing and cable length per m2 and the spacing between the cables. The power output give approx. 20-25? C.
Determine the required number of Raychem T2 Reflecta insulated plates. One RaychemT2 Reflecta insulated plate package covers 3.12 m2. It consists of 10 T2 Reflecta plates (720 x 400mm) and six end plates (100 x 400mm). Raychem T2Reflecta pack 1.0 m2. 3pcs of T2Reflecta plates (720mm x 400mm) and 2pcs of end plates (100mm x 400mm) for 0.944 m2. Raychem T2Reflecta pack 3.0 m2. 10pcs of T2Reflecta plates (720mm x 400mm) and 6pcs of end plates (100mm x 400mm) for 3.12 m2. Raychem T2Reflecta end plates pack. 6pcs of extra end plates (100mm x 400mm). Raychem T2Reflecta A-Fix. Adhesive for gluing T2Reflecta plates on the subfloor. 15kg paper bag for 6 m2. Consumption: 2.2kg/cm/m2 2.2 kg/m2 with 6mm tooth comb.). 5kg bucket for 33 m2. Consumption: 150g/m2. 1kg bucket for 6 m2. Consumption: 159g/m2. Raychem T2Reflecta adhesive S. 1 bucket for fixing approx. 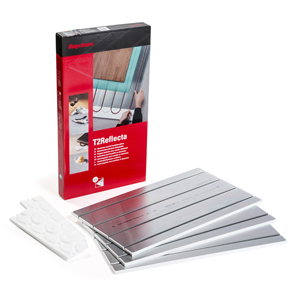 6-9 m2 of T2Reflecta plates or 3 m2 for fixing of both T2Reflecta plates and tiles. Raychem T2 Reflecta end plates. 6 pcs. T2Reflecta Laminate. Complete pack for 10 m2. 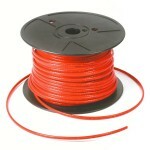 (T2Red 100m heating cable, 1 CE-Kit, 4 T2Reflecta packs = 33 T2Reflecta plates and 20 end plates). T2Reflecta Tiles. Complete pack for 10 m2 . (T2Red 100m heating cable, 1 CE-Kit, 4 T2Reflecta packs = 33 T2Reflecta plates and 20 end plates, 2 adhesive A-Fix, 1 Primer P-Fix). T2Reflecta Tiles Plus S. Complete pack for 10 m2. (T2Red 100m heating cable, 1 CE-Kit, 4 T2Reflecta packs = 33 T2Reflecta plates and 20 end plates, 4 T2Reflecta adhesive – S).